The PRO12 year comes down to this final at Ravenhill. Glasgow finished the season on 16 wins while Munster had 15 before last week’s respective semi-final victories over Ulster and Ospreys and are deserving finalists, with Munster the slight favourites with the bookmakers. They both won their home games against each other in the regular-season and while this game is on neutral soil, expect plenty of red in the crowd from those supporters heading north. Key to Munster will be CJ Stander and Paul O’Connell up front while Glasgow will look to Fijian star Niko Matawalu as their attacking weapon. 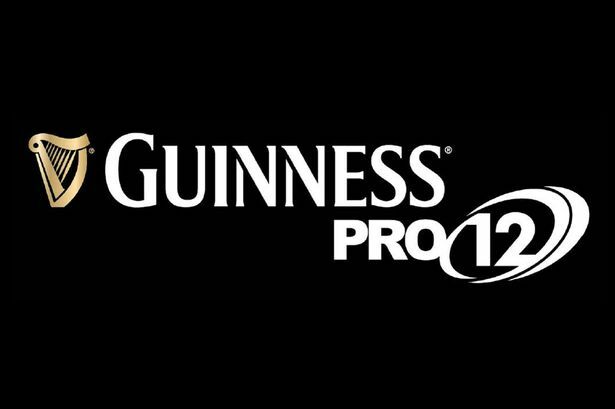 If he and Finn Russell can shine then chances will arise for the likes of Tommy Seymour, Stuart Hogg and Peter Horne in what many expect to be a close encounter, with less then ten points surely set to separate the best two teams in this season’s PRO12 tournament.